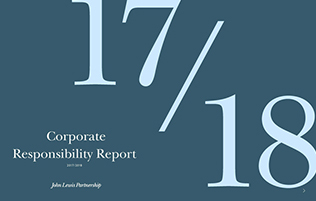 Read the latest John Lewis Partnership CSR report (Opens in new tab). 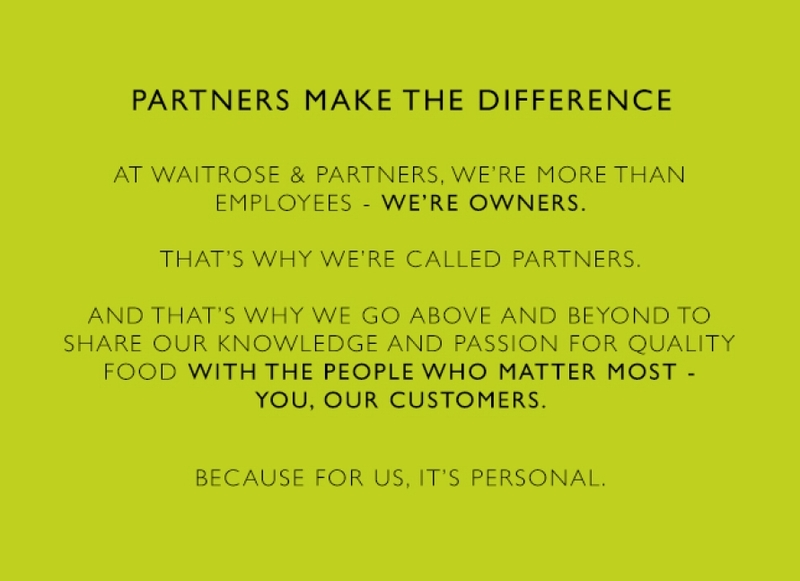 Being a farmer itself, makes Waitrose more aware than most of the issues facing British farmers and their produce. 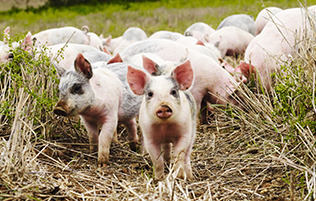 Read more about our farm. 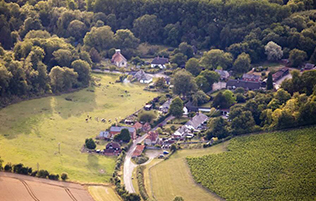 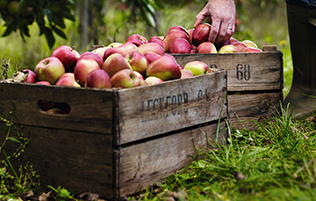 The careful way in which we source our food is the cornerstone of how we do business - both with British suppliers and those from other countries.